Electronic cigarettes are quickly becoming a traditional smokers popular choice in subsidizing their habit. 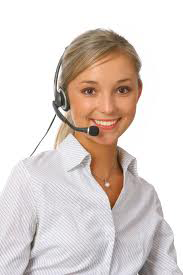 Electronic Vapor Cigarettes allow the user to intake Nicotine without carcinogens, odor or tar. With so many different brands storming the market, choosing a quality product with a guaranteed low price can be hard to find. 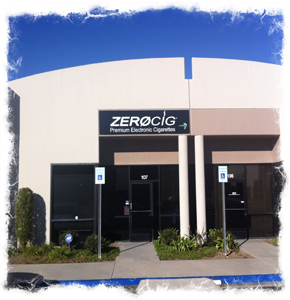 ZEROCIG is a top E-Cigarette brand with leading E-Cig Technology. With its quality and low price guarantee, ZEROCIG comfortably allows even the most hesitant user to demonstrate the brands start up kit at a conveniently low price of $19.99.